In the midst of the construction season, this sweltering heat occasionally sparks my craving for a light and refreshing meatless meal. 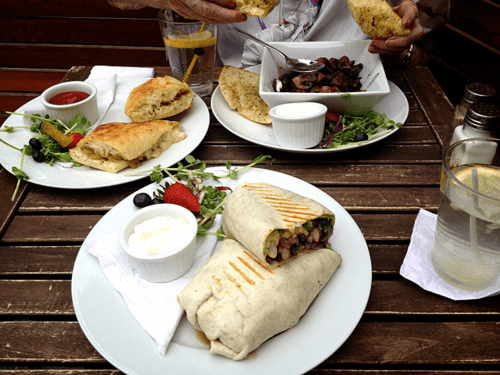 With a growing number of vegetarian restaurants in the KW region, I thought it’ll be nice to periodically introduce and review one. Some might feel that going vegetarian (even for a meal or two) will leave them hungry due to the lack of animal protein. However, there is an abundance of great plant-based protein such as legumes, soy, nuts and seeds. Even whole grains or dark leafy greens contain protein! Spinach has more protein than beef? Tadah! Now now, stop using the excuse of “I will not feel full!” when someone invites you out for a vegetarian meal. That is simply ignorance and stubbornness. Vegetarian meals can be deeeeelicious too! Unfortunately, although Y loves his vegetables, he loves his meat more. Hence, I invited my godmother to The Jane Bond for a much anticipated vegetarian meal. Located across the street from the original Princess Cinema, I had no idea Jane Bond is a vegetarian restaurant! Since it is associated with the Starlight Night Club on King Street, I had always thought of Jane Bond as a place more focused on music events and drinks. However, Jane Bond does offer a wide variety of appetizers, salads, entrees and desserts. It was extremely dark inside compared to the bright summer day. We were momentarily blinded. 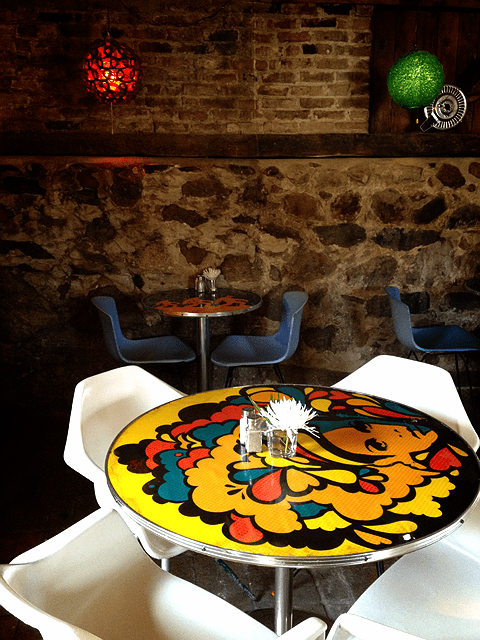 Quirky decor and furniture. It was a little too dark for my godmother’s liking but we were lucky enough to snag the last corner table on the patio. 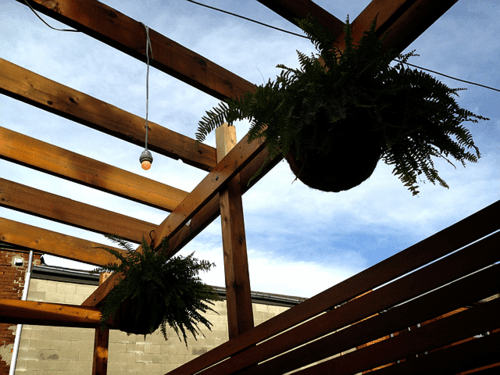 Definitely a great day to be out on the patio enjoying the sun and great conversation. 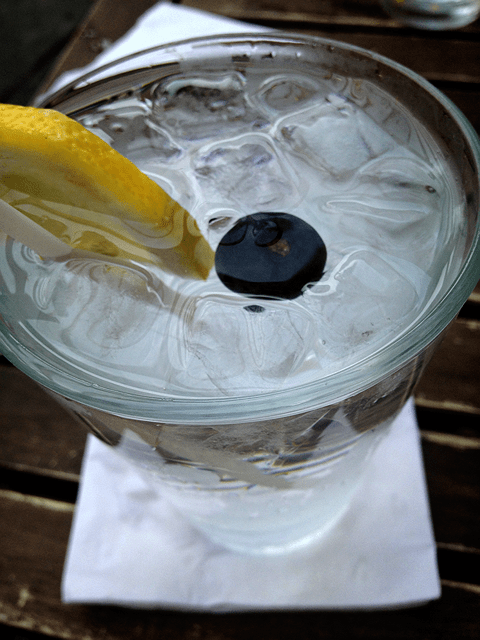 The refreshing glass of water with lemon & blueberry was much appreciated. 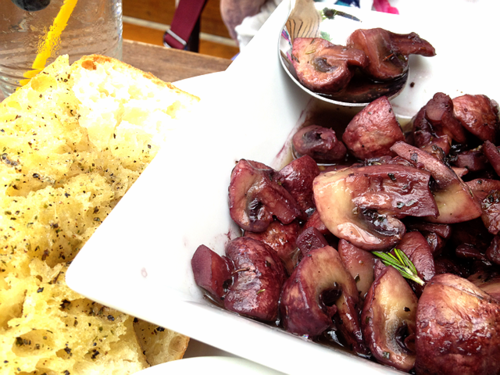 Button Mushrooms sauteed in red wine & fresh herbs, served with garlic feta dip & ciabatta. Godmother enjoyed the mushrooms, but I thought they were too oily. 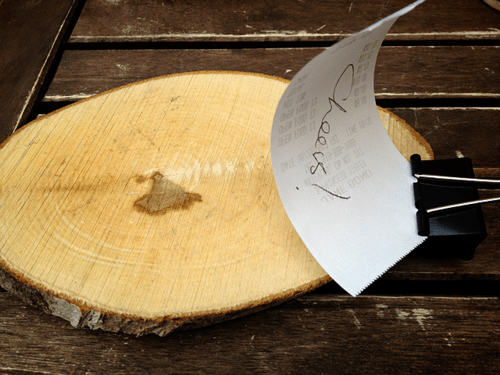 I noticed that numerous restaurants seem to be gearing towards using ciabatta lately. 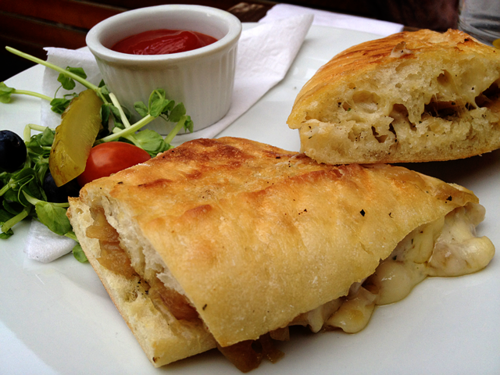 Grilled cheese with apple-wood smoked cheddar & caramelized onions on ciabatta. 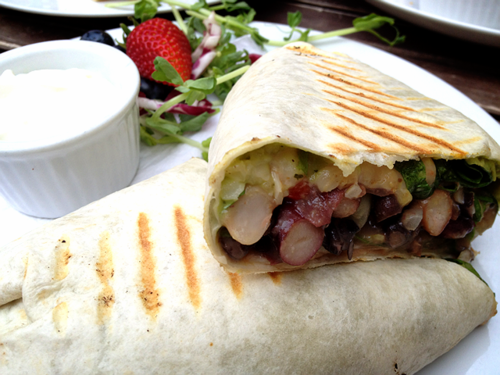 Burrito with mixed beans, rice, lettuce, monterey jack, salsa & guacamole served with sour cream. Extremely generous with the fillings -the burrito was really dense. I picked the burrito up excitedly but before I could even bite into it, the burrito fell apart due to the heavy and watery fillings. I decided to use my fork & knife but even then, the wrap was too soggy from the beans to hold up. Not blaming them – I thoroughly enjoyed the tasty mixture within the burrito. I have yet to find a good solid burrito with great fillings and yet, un-soggy wrap. Please recommend if you do know of a great burrito place! Burrito Boyz does not count. 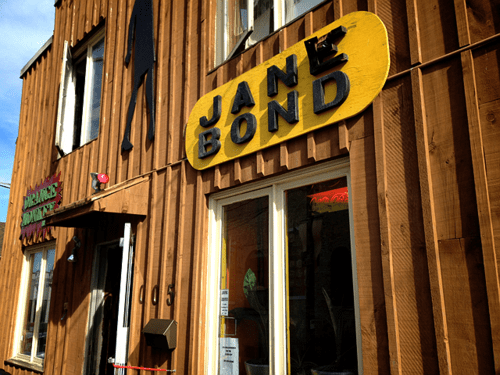 I realized that none of the dishes were exactly spot-on, but I did not leave Jane Bond unsatisfied. Serving sizes were very generous – we only managed to finish the mushrooms and had half the burrito & grilled cheese left to brown bag. I really enjoyed the atmosphere. Everyone seem to be just havin’ a beer, just chillin’ on the hot summer evening. The food might not be the best, but I love the mysterious attitude Jane Bond brings to Uptown Waterloo. It is definitely worth coming back for their music nights – check out their website for featured events.